I like to feel yarn - Does this sound weird? It probably is. Whenever I go pass yarn, anywhere, I like to feel it. Not only feel it, but daydream about the different things I could make with this particular yarn. I check out heads - My name is Sarah and I watch heads. I can't help it. I like people watching as it is, but now when I do it, I also try to figure out what size hat I would need to make them. If I'm talking to you, then just assume, I'm trying to figure out your head size as well! I count...everything - I count stairs, cups on the table, people in a room, etc. I count a lot when I crochet, but it doesn't stop when I put down the hook. Yarn is all over my house - Seriously, this one even gets on MY nerves! I don't know how many times I have to sweep and I still find little strands everywhere. They even end up in the bathroom, and NO I do NOT crochet in there! 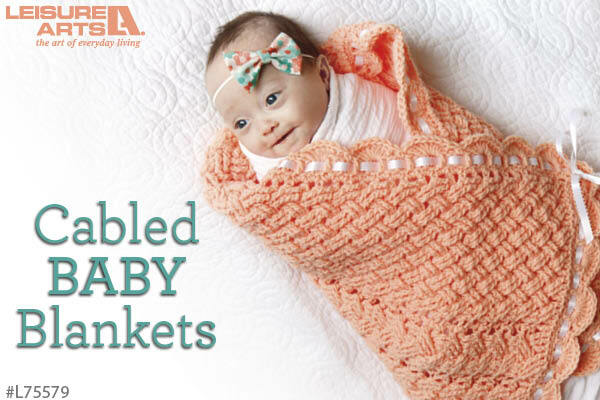 I like to give presents - If you are having a baby, you are most likely going to get a crocheted gift from me. I find it so much more personal than buying something from the store. I am also "that" Aunt that sends out crocheted items (hats, scarves etc) as Christmas gifts. Comparing is a curse - If I go to an event and see another crocheter's booth, I have to go check it out. Is it better than mine? What would I do differently than them? If I don't make it already, then is it something I should? I pride myself in having great quality items, and forcing myself to be the best is very helpful for me. It's not knitting! - Don't call what I do knitting. Just don't. I don't "watch" TV - My husband often says that he wishes he could watch TV when he works like I do. I always correct him that I don't ever watch TV, rather, I LISTEN to TV. Every now and again I'll look up to put a face with a voice, but I just like the background noise when I'm crocheting. On the same token, I really can't just watch TV, even with my husband, unless I'm crocheting. I get bored and antsy if I am just sitting there. Say 'Cheese' - My poor family is the brunt of all my pictures. I put hats, and scarves and whatever else I can on them to take pictures. They are great though, and support me in what I'm doing, so they don't hate it too much! I have a ton of yarn but never the "right" color - I have stashes of yarn everywhere; downstairs in my "work area", upstairs in the closet, and a whole ton of it in the garage. Yet I am still at Jo-Ann Fabrics at least twice a week because I don't have the particular yarn I need for a project. 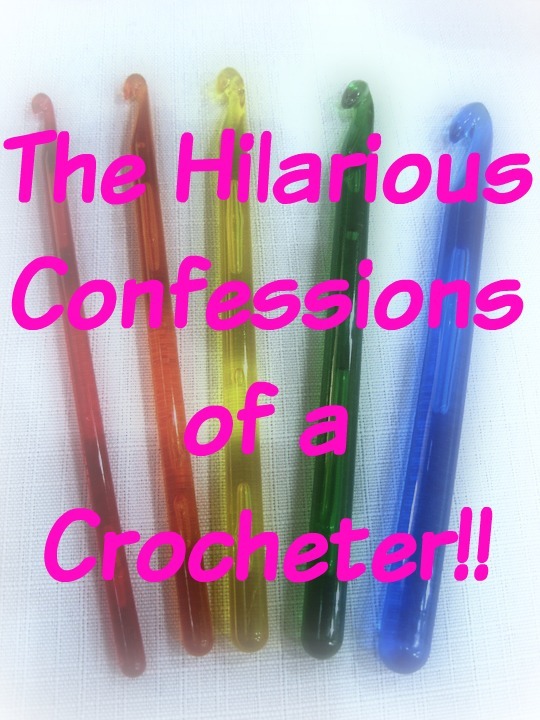 Are you a crocheter? Is there anyway that crocheting has changed how you live life? I'd love to hear about it! I love your post! It is so true and I completely agree with you as a fellow crocheter. Thanks for your comment! It's crazy how crocheting can take over your life isn't it!!!! Lol, glad I'm not alone! I thought I must be crazy because I count everything! Nope, not crazy. Just a crocheter! What a lovely post! I agree with so many of the points. I also "listen" to the tv when I crochet. Thank you for sharing. It's funny how we're all so much alike! Thanks for visiting!